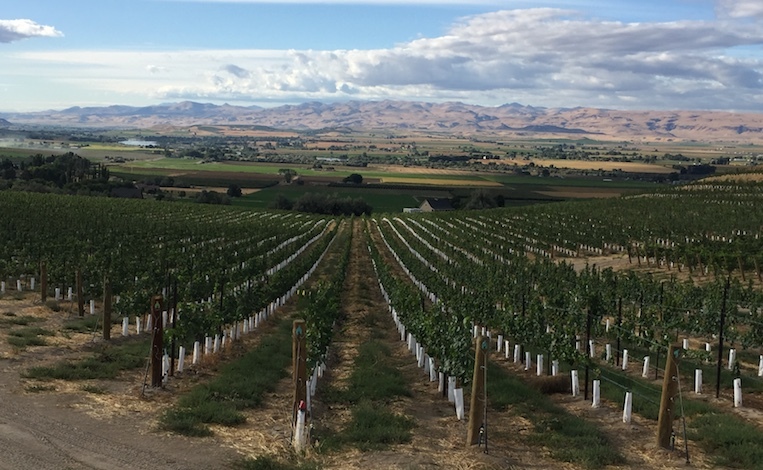 The 2018 Idaho Wine Competition is scheduled for Tuesday, Aug. 21 in Caldwell’s Sunnyslope Wine District on the campus of Koenig Vineyards. Wineries seeking to enter the judging should visit this link. Kristine Bono, direct to consumer manager, Tertulia Cellars, Walla Walla, Wash.
Lane Hoss, vice president of marketing, Anthony’s Restaurants, Kirkland, Wash.
Ellen Landis, sommelier/journalist, Vancouver, Wash.
Richard Larsen, enologist/research winemaker, Washington State University, Ste. Michelle Wine Estates Wine Science Center, Richland, Wash.
Mike Rader, panelist, Great Northwest Wine, Kennewick, Wash.
Sheri Sauter Morano, Master of Wine, Durham, N.C. Copyright © 2019 Idaho Wine Competition.